Into medium bowl, break up cookie dough. Add lemon peel and lemon extract; knead dough with fingers until well mixed. 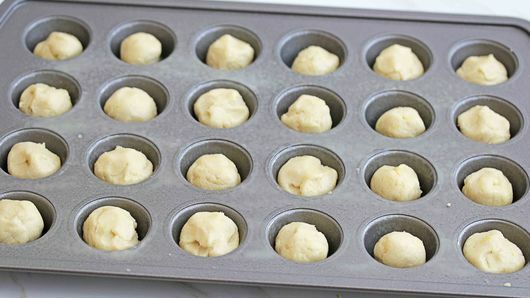 Shape tablespoonfuls of dough into balls; place 1 ball in each muffin cup. Bake 10 to 12 minutes or until golden brown. Remove cookies from oven. 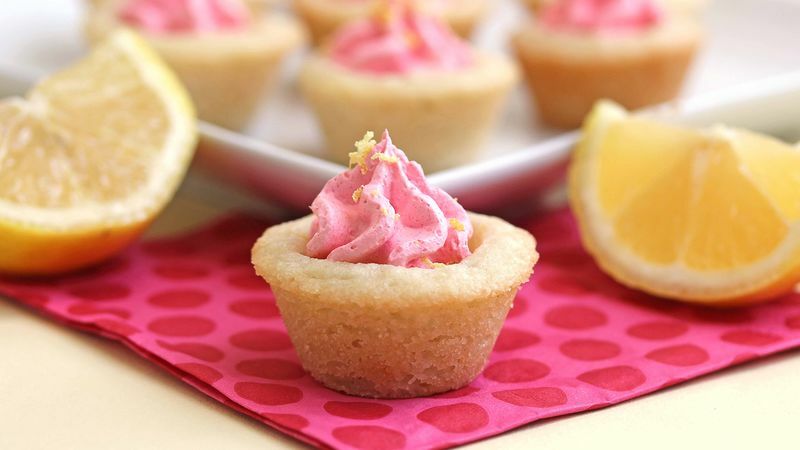 Gently press small spoon into center of each baked cookie to make shape of cup. Cool in pan 10 minutes. 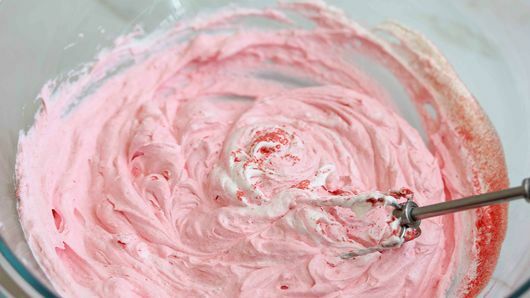 Meanwhile, add dry gelatin to whipped topping; stir with whisk until well combined. Fill food-storage plastic bag with strawberry topping. 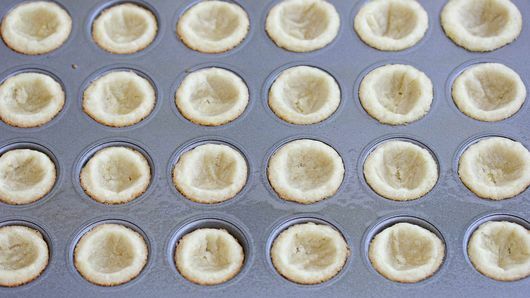 Cut hole in 1 bottom corner of bag; pipe topping into center of each cooled cookie cup. Serve immediately. This recipe is so much fun to play around with. Try different gelatin flavors to vary the topping whenever the mood strikes!